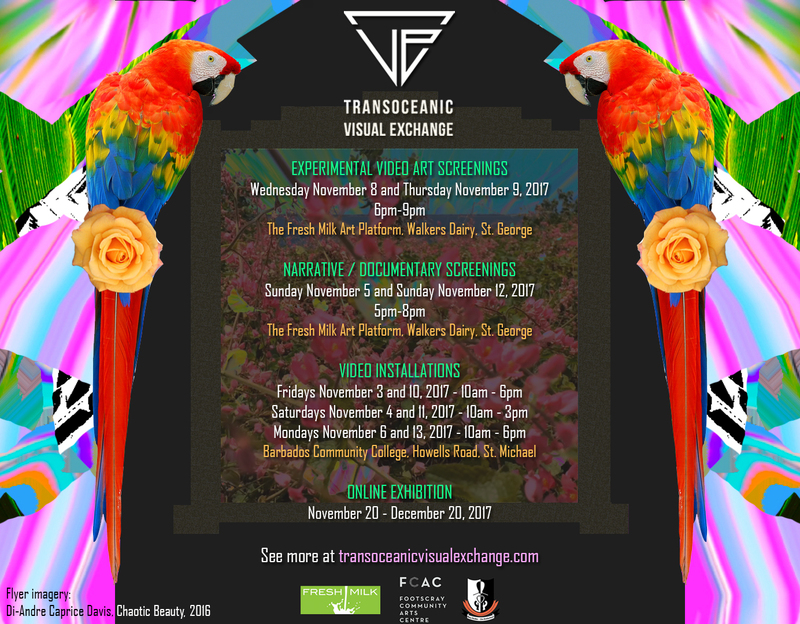 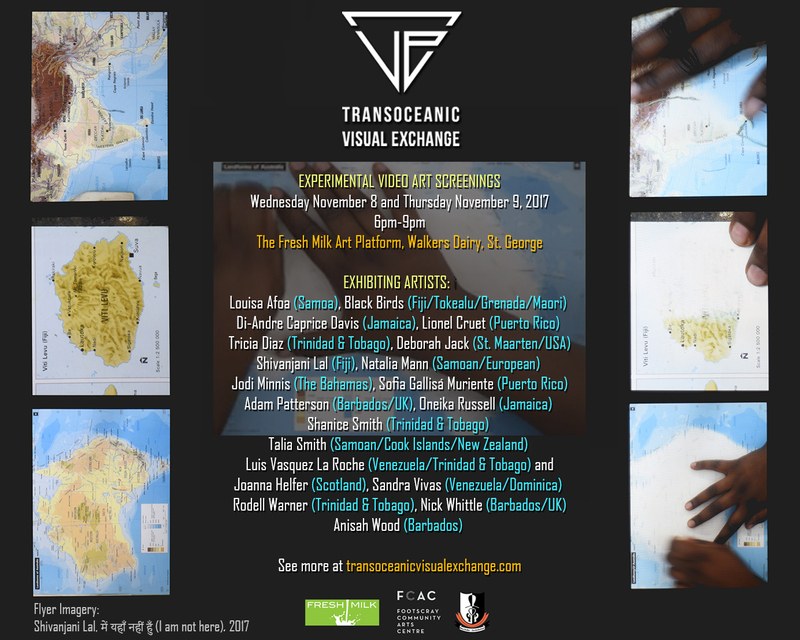 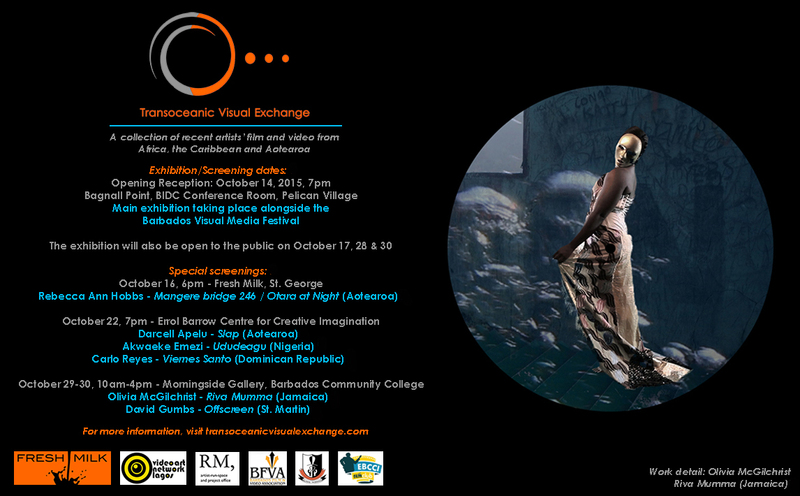 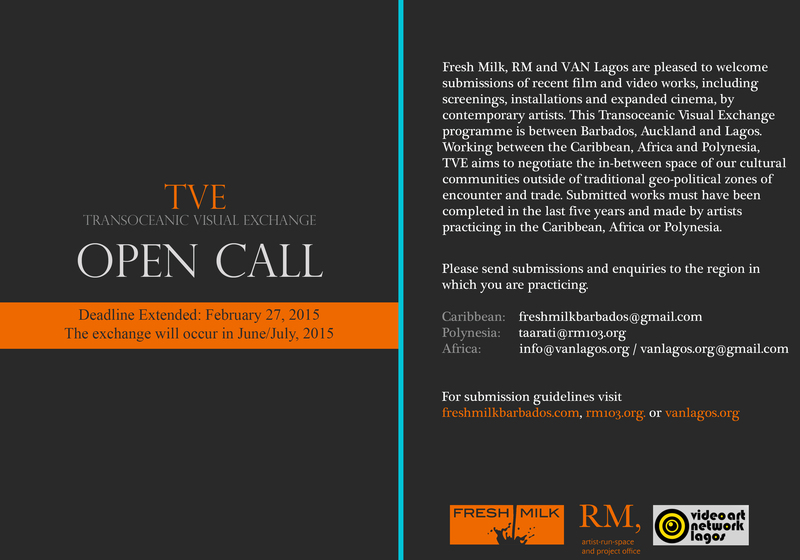 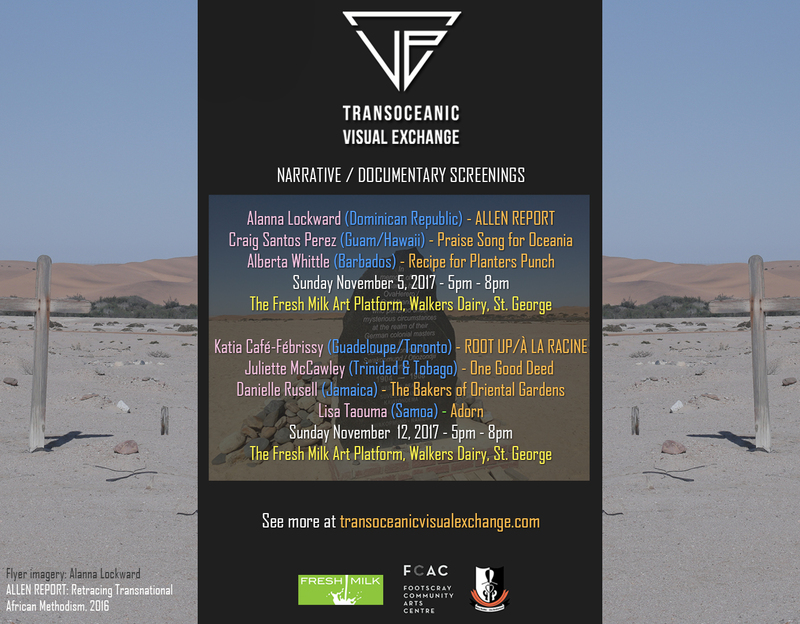 TVE (transoceanic visual exchange) is making an open call in search of recent artists’ films and videos to be included in an exchange between Fresh Milk (Barbados), RM, (Auckland) and VAN Lagos (Nigeria). 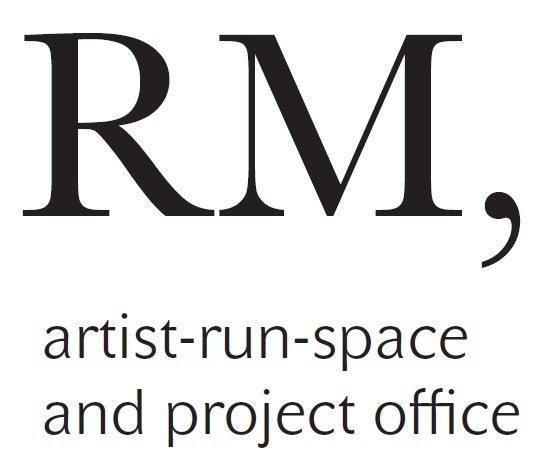 The deadline for submissions has been extended until February 27, 2015. 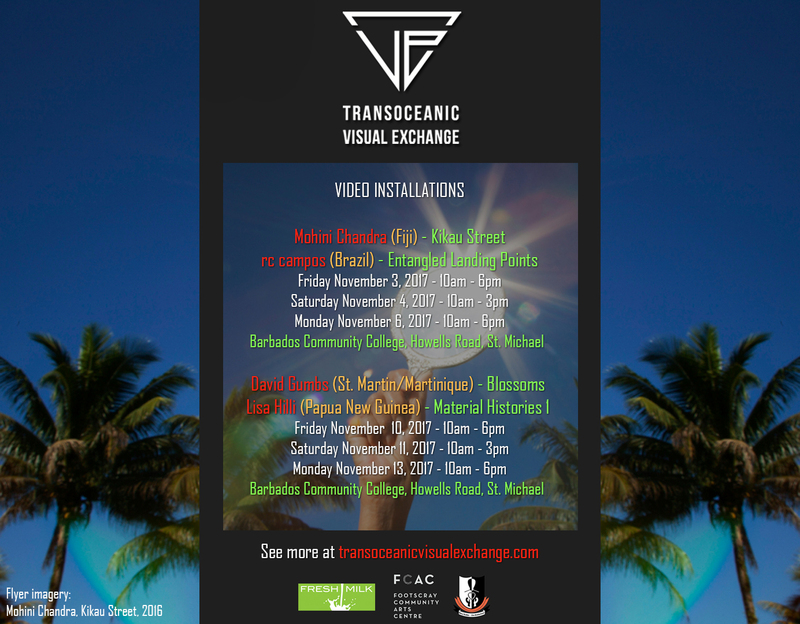 The new deadline for submission is February 27, 2015 for all regions.